Karen has been in the dental field for twenty years. She has the most welcoming voice and a smile that lights up a room. Karen loves to travel, white water raft, antiquing and taking long walks. She is a firm believer in living a healthy lifestyle. Karen looks forward to spending time with her grandchildren on her days off. Fun fact about Karen, she likes to visit National Parks whenever she can. Julia has been in the dental field for twenty-eight years. She started as a dental assistant and then cross trained in to the front desk area. She enjoys working with the youth od her church, and traveling with friends and family. DeAnna has been working with Dr Kelley for over thirty years. 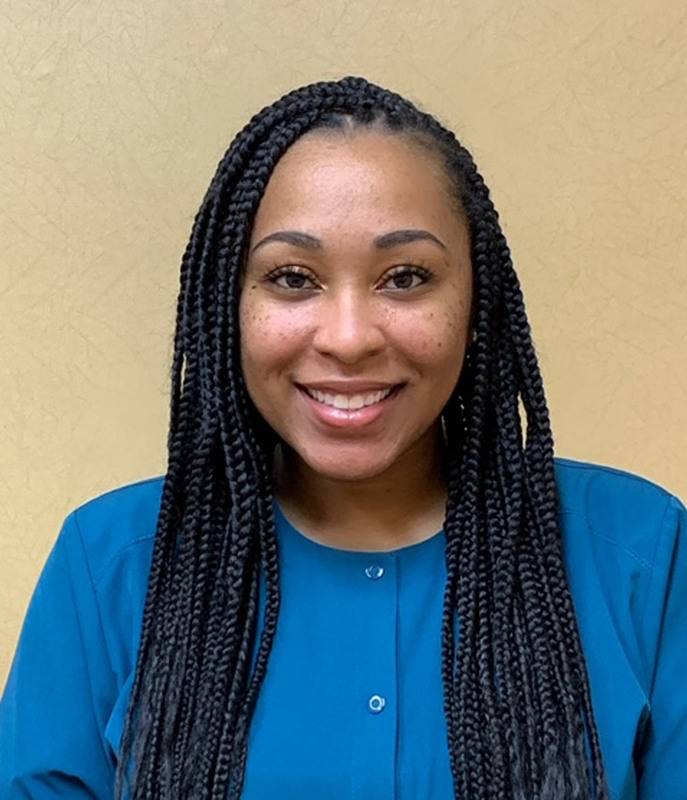 She first started working with Dr Kelley as his dental assistant and has since transitioned into our Financial Coordinator and Office Manager. DeAnna and her husband have one son who is a music major at Central Michigan University, “Fire Up Chips”. Cathy has worked with Dr Kelley and his team for a number of years. 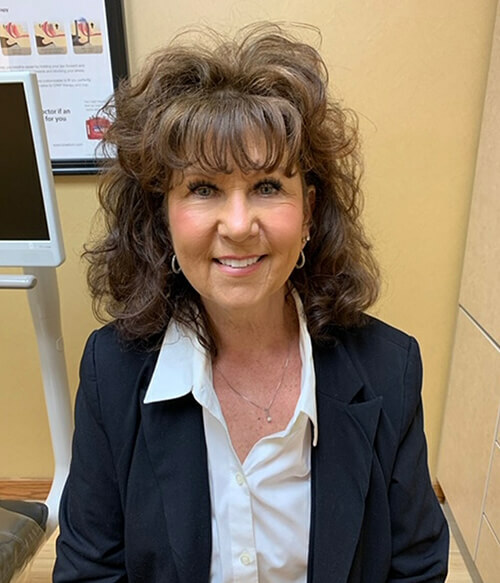 Her strength lies in helping patients understand the connection between their oral and overall health. 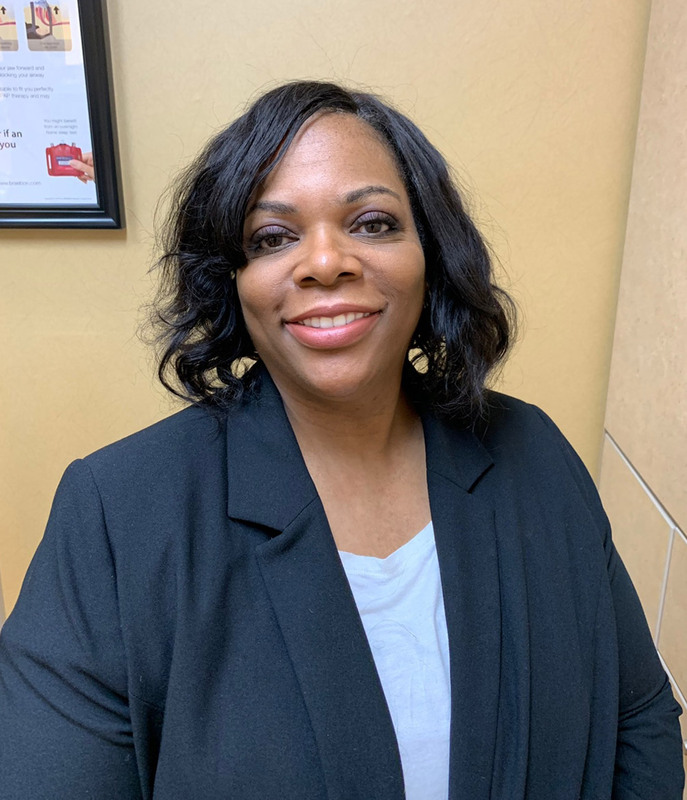 She is passionate about her role as a health care professional and strives to help her patients feel comfortable and cared for. Fun fact about Cathy, she loves to unwind at her cottage on Russell island – no cars allowed! 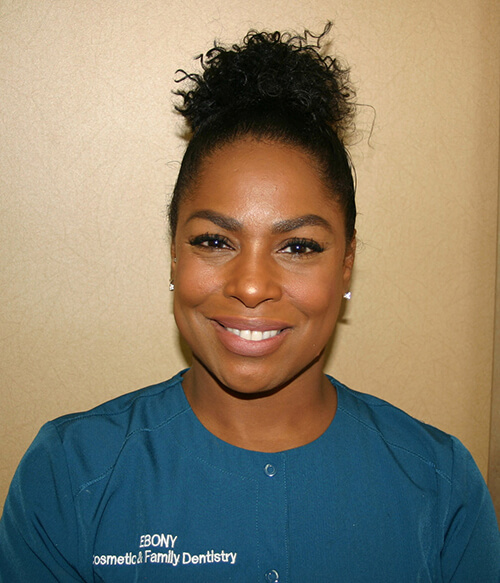 Ebony has been working with Dr Kelley for 8 years. She has a strong desire for highly educating her patients on how to maintain a healthy smile. Ebony enjoys gardening in her spare time, and she loves to shop. Ebony also has a passion for cooking French and Italian food. Fun fact about Ebony, she loves to play Words with Friends! She’s always accepting new challenges, so if you want to join, make sure you ask her! 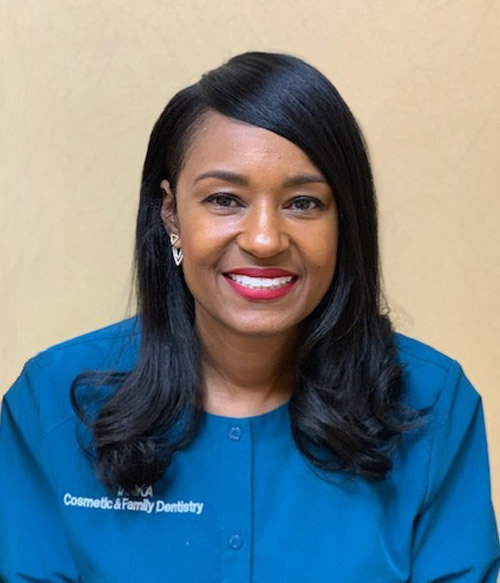 Tanika has been working with Dr Kelley for twenty years. 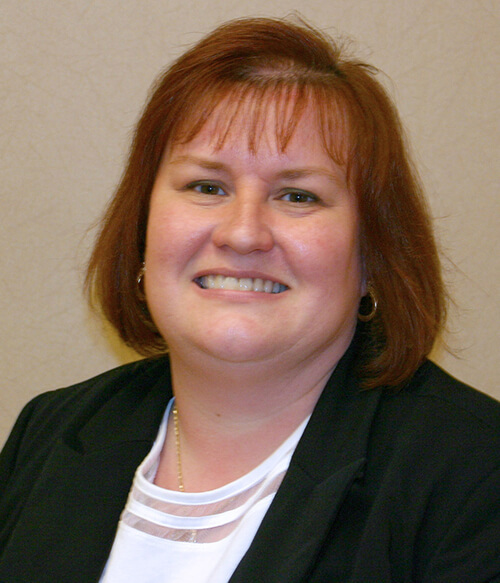 She has a warm embrace and enjoys taking great care of our patients. Tanika and her husband love to travel as much as possible. Fun fact about Tanika, she likes to roller-skate whenever she gets the chance. Sabrina has been dental assisting for thirteen years. Her passion is to treat and educate patients to help them achieve a healthy mouth which leads to a beautiful smile. Patients have described her as gentle and caring. She is a great “people person” who is always willing to help. She is very family oriented and loves spending time with her husband and 3 boys. Fun fact about Sabrina, she enjoys traveling, fine dining, swimming, and especially shopping.